1 gravity | This Blog Rules | Why go elsewhere? 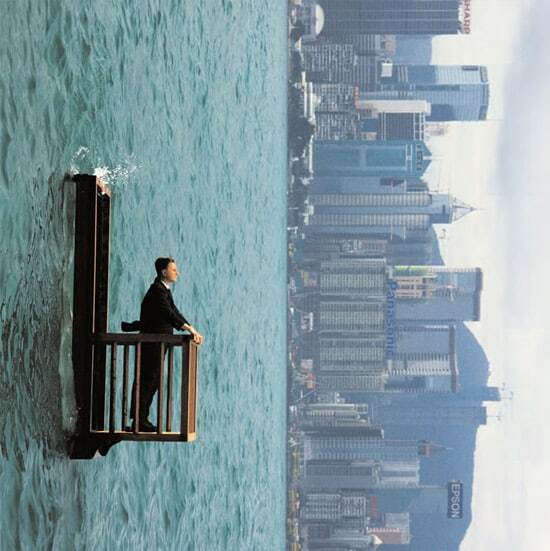 At a first glance, these pictures look like clever illusions that defy the laws of physics, and you might be surprised when we tell you that each and every of these photos are real and have not been digitally altered. Let go of your skepticism long enough to give these a good look; you’ll find the explanation at the end of our post.